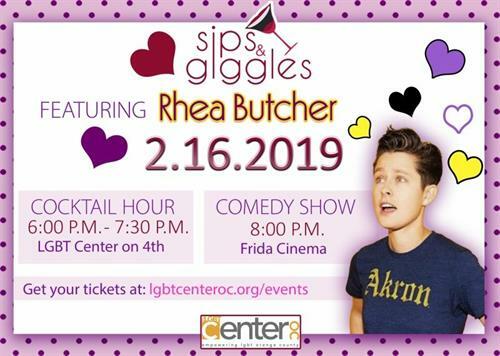 Sips & Giggles 2019 featuring Rhea Butcher! Experience a great night of laughter, chatting, and drinks at our annual Sips & Giggles 2019! The hilarious Rhea Butcher, as seen on Adam Ruins Everything and Conan O’Brien, will be joining us with some of their favorite stories and antics! Cocktail hour 6 P.M. – 7:30 P.M. Cocktail hour continues downstairs until 8PM. Comedy Show downstairs at Frida Cinema 8PM. A meet-and-greet with Rhea Butcher will take place immediately after the show. 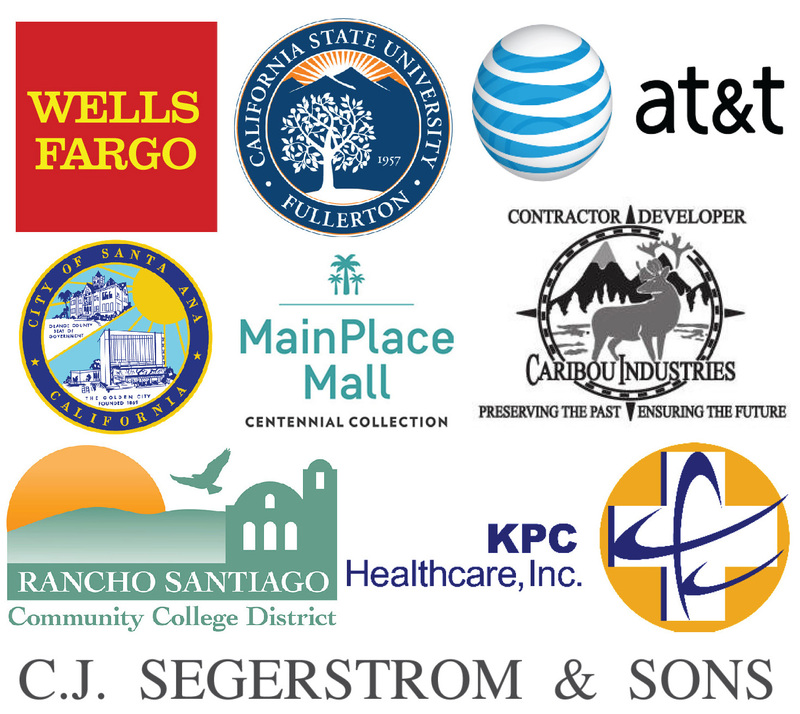 Make this a group/work event by becoming a Diamond Sponsor!